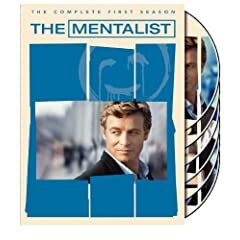 The season one DVDs of The Mentalist, out of all of the DVDs I received this past Christmas, are the ones I am most glad I own. 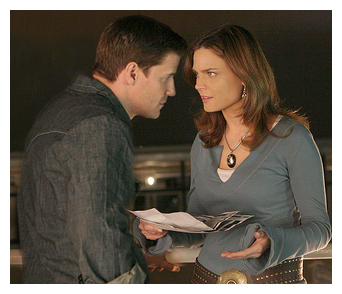 And that is saying something because I also received DVD sets for Bones and Psych. I started watching The Mentalist fairly early in its debut season. I had heard of two new CBS shows: Eleventh Hour and The Mentalist. I wanted something new to watch and I liked Rufus Sewell in everything I’d ever seen him in so I chose Eleventh Hour. After suffering through three episodes, however, the stories just didn’t hold me. The characters were uninteresting. Still wanting something new to watch, I decided to try that other new CBS show I’d heard about, the one airing after NCIS. I was hooked from the first episode and within about a month The Mentalist became a higher priority for me than was NCIS. Unfortunately, the fact that Warner Bros. didn’t (and still doesn’t) allow CBS to put The Mentalist online meant that I saw each of the season 1 episodes only once. This, I think, prevented me from becoming totally captivated by the show. Still, I had enjoyed it enough that I knew I wanted the DVDs. Which brings us to a couple of days after Christmas. Having gotten the DVDs from my mom, she and I decided to start watching them and we invited my sister to join us. She had never seen any of the episodes before, while my mom had been a fan since the beginning. If you decide to watch The Mentalist, do me a favor and give it at least two or three episodes before you make up your mind. Though I said I was hooked from the pilot, there were some things about the characters that I didn’t really get or truly appreciate until several episodes in. This is definitely a show where your appreciation and understanding of it grows as you get to know the characters a little better. Like NCIS, The Mentalist is a character-centric show in that it focuses on the interactions between the characters, not their personal lives. 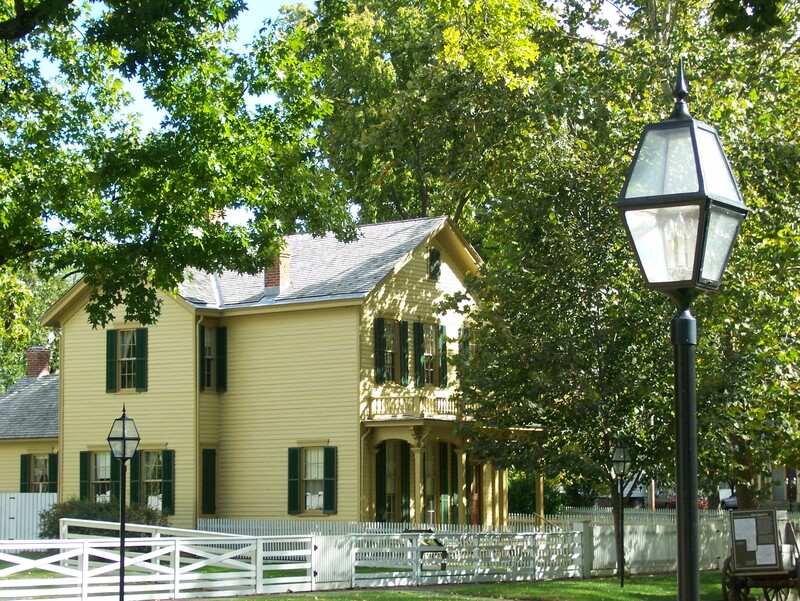 Like NCIS, you get little glimpses into their personal lives, but that is rarely the focus. At the same time, however, the interactions between the main cast are very much the bigger story than the case of the week. Anyone who enjoys the camaraderie and humor between the NCIS team can probably come to find the same thing between the cast of The Mentalist. And if it’s drama you’re looking for, each of the Red John episodes have provided one of the best hours (ok, 43 minutes) of television I’ve ever watched. 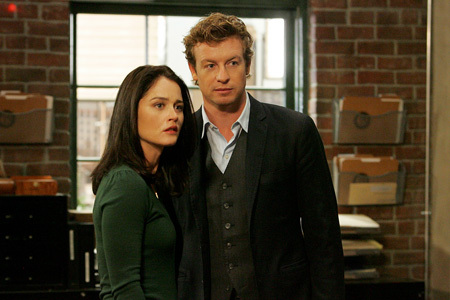 The Mentalist airs Thursdays at 10/9c on CBS. When a recently widowed woman hires Michael and Fiona to get her away from a group of violent con men, Michael turns to Madeline for help — but he may ask her to go too far. Meanwhile, a mysterious contact goes to extreme lengths to get Michael’s attention.Tyne Daly & Clayne Crawford guest-star in the Burn Notice winter premiere – “A Dark Road” – airing this Thursday at a new but familiar time: 10/9C. Unfortunately, I have to work tonight, so I am not quite sure when I will watch Burn Notice, but hopefully sometime on Friday. Other notable shows with new episodes tonight include Bones, Parks & Recreation, The Office, Fringe, and The Mentalist. I make no secret out of the fact that Thursday is my favorite day of the week. I started to like Thursday while I was still in school. The last couple of semesters, I had light Fridays so Thursday felt like the start of the weekend in many ways. Now Thursday is my favorite day because so many of my favorite tv shows fall on that night. Plus, this week, Thursday also means a night off work for me so I get to watch three of my four Thursday shows tonight as they air. So, basically, Thursdays are pretty awesome. 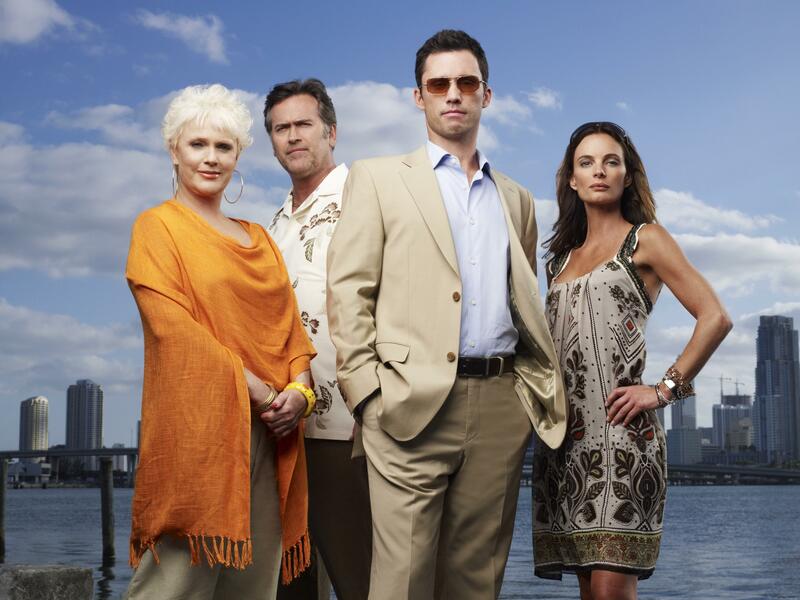 Just imagine how exciting this night will be when Burn Notice is back!